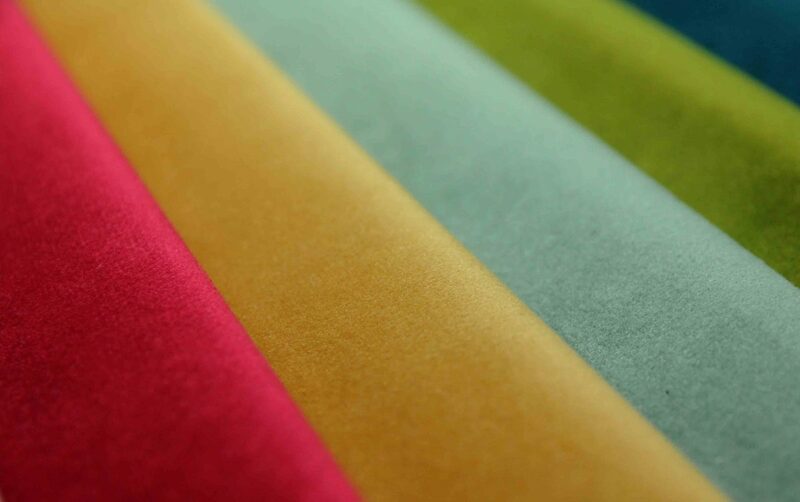 Fabrics Articles, Information, Technical information, Invocation about fabrics, quality and fabric textures, weights and grades, industrial grade or contract grade, what do we know about fabrics and how are they constructed. 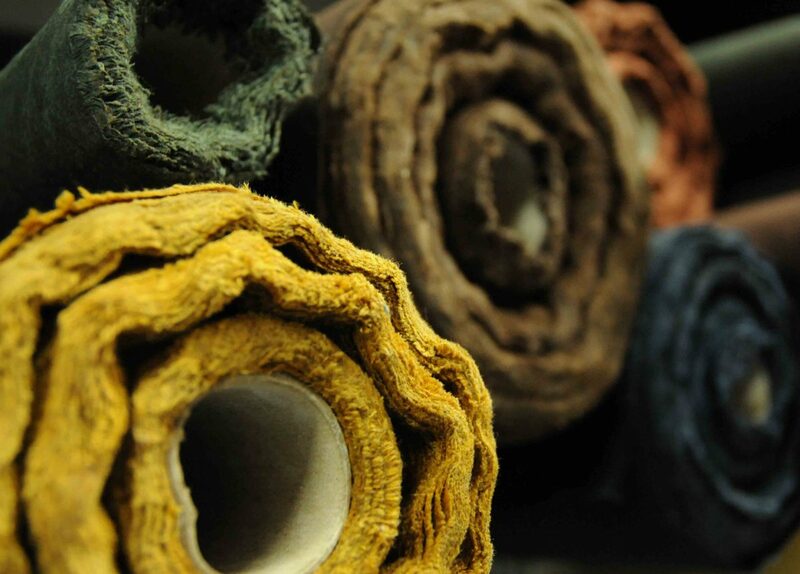 Choosing the right fabric for your project or application can be difficult. There are lots of things to consider we have listed some pointers you should think about. Choosing the right fabrics for your exhibition or any other staged event is vitally important. Select the wrong ones and you run the risk of your event coming off as cheap, which in turn can lead to potential visitors deciding to give your exhibition stands a miss. A lot goes into the design of a great stand and it is means the merging of everything from the company’s marketing message through to the branding and the materials used to create the stand in the first place. The choice between whether or not to buy your fabrics wholesale really just boils down to simply whether or not you need a particular fabric in bulk. If you only require one or two lengths of a fabric then it is likely the best idea so simply purchase what you need in the traditional fashion. However, if you do require fabric in bulk, whether it be for a large project or because you wish to sell it on in your own store, then buying wholesale works out a lot better for you. 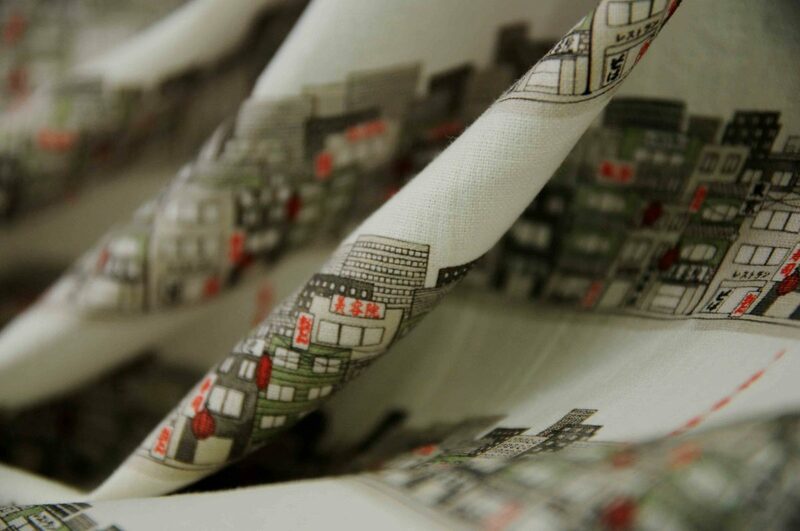 Here are a couple of the advantages of buying your fabrics wholesale. The main advantage of buying anything wholesale is the ability to get individual units for a cheaper price than you would by buying them as normal. Buying in bulk is advantageous for the seller because it allows them to move a large amount of product in a single delivery in addition to providing them with a guaranteed large sale. In most cases the wholesaler will pass on some of the savings made directly to you. If they are saving on delivery costs then this money can be taken off the bulk order, to an extent, leaving you with a cheaper per unit cost even if the main purchase is quite large. Most wholesalers are especially keen to establish business relationships with bulk buyers as it will mean that they have a regular source of income from a customer who is guaranteed to order in generally large quantities. Because of this they will often provide special privileges to those who buy fabrics wholesale, meaning that the prospect of a business relationship can appear. If you have a good relationship with your wholesaler, wherein both parties trusts the other, you may be able to negotiate prices for certain kinds of fabrics and be given more leeway in regards to payment times and deliveries. For a company to be able to offer fabrics wholesale they will need to have knowledge of the industry. This means establishing connections with suppliers and people with the information needed to get the best possible deals. This expertise is also of benefit to the person who buys in bulk from the wholesaler. Not only do they get the other benefits that come along with the package, they also often get years, perhaps even decades, of knowledge direct from a source that knows the business inside and out. Furthermore, remember that your wholesaler is looking to make a profit just as any business who buys from them is. As such they will always be making the effort to source cost-effective solutions that can benefit customers in the long run. Because of all this buying wholesale can certainly prove advantageous, assuming you need to buy in bulk. As with any purchase, always beware of the possibility of over-ordering to ensure you get the most out of the business arrangement. 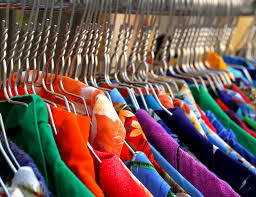 With vintage clothing becoming ever-more popular amongst fashion, it is a good idea to understand exactly how best to handle the various fabrics that can go into making vintage clothing, especially if you have picked up a legitimately old item rather than purchasing something that has been created in a vintage style. Velvet has a reputation as being one of the most luxurious fabrics out there and with good reason. It is beautifully soft to the touch and can be used to craft some absolutely beautiful creations. Unfortunately this quality comes at something of a price, as the fabric is also rather difficult to care form, which can lead to some problems when it comes time to clean it or if you need to store it properly. With that in mind, here are a couple of tips to consider when you are cleaning velvet to make sure you get the absolute most out of the fabric. 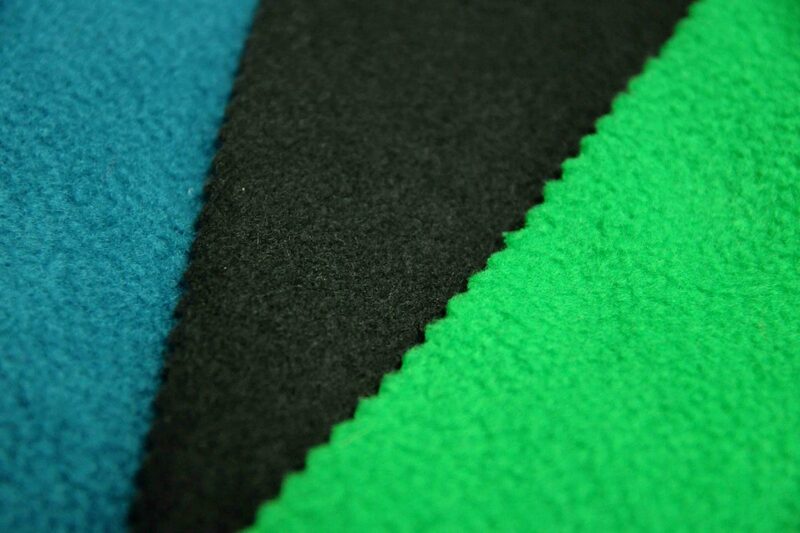 It may seem like something of a moot point, but before you do anything with your velvet be sure to read any manufacturer instructions that you have available to you. If it is an item of clothing, most good manufacturers will include a label telling you how best to wash it. Bear in mind that, whether you are talking about fabrics or full items of clothing, different types of velvet require different cleaning methods. 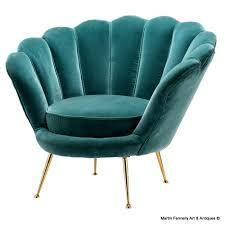 Crushed velvet can be put in the washing machine, but fine velvet needs to be dry cleaned. If you are unsure don’t take the risk and simply ask a professional dry cleaner. Never, ever iron velvet. The weight of your iron will cause a multitude of problems with the fabric and will generally wind up leaving a mark no matter how lightly you press. 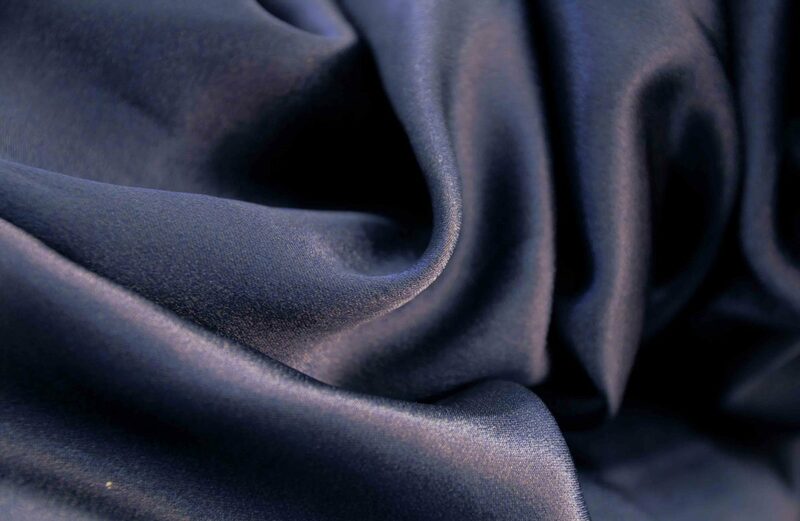 Furthermore, as velvet is quite a fine fabric, if you do iron it there is a high probability that you will scorch it and make it completely unusable. Instead, try to pick up a handheld steamer. It doesn’t take much to get creases out of velvet and a steamer will ensure you are putting no weight on the fabric and there is no risk of burning it. Just be sure to avoid getting it wet wherever possible. If you scorch your velvet then there may be no hope left, but if there are stubborn stains or creases that you simply can’t get out your local dry cleaner may well be able to help. They will have tools at their disposal that aren’t necessarily available to you and will be able to advise if a piece is lost or if something can be done to salvage it. Accidents happen so when they do be sure that you handle them correctly. If you happen to spill something on your velvet DO NOT blot the stain. This will simply spread it and potentially cause damage to the fabric. Instead, give it a good shake to get rid of any excess moisture and then take it to a professional to get the stain out. Finally, storing velvet properly is important. Don’t fold the fabric, as it will crease easily and, if the crease is especially stubborn, you will run into problems getting those creases out. Wherever possible hang the fabric up and give it plenty of room so that it is in perfect condition when you come to use it. Linen has been popular for hundreds of years thanks to being an extremely strong and versatile fabric. In fact, it can have as much as two times the strength of other popular fabrics, such as cotton, which is why it has been used for tablecloths and suit wear for many years. This versatility has also helped it to become one of the most popular fabrics for enthusiasts to work with as well. Of course, like any fabric, it is important to take care of your linen items properly. Wherever possible linen should be washed by hand, especially if you have worked with it yourself and included dyes or unique patterns. Alternatively you can opt to dry clean it, but this is not as reliably safe as the hand washing method. Use water with a cool temperature to ensure the material doesn’t get damaged. While some linens are today being developed to be machine washable, we find it’s best not to take the risk. At least with items that hold personal value. Be as gentle as you can while washing and avoid chlorine bleaches when washing white linens, as this may end up dying them. Like cotton, linen wrinkles and creases quite easily, however it is very easy to iron these creases out of the fabric. It goes without saying that you should be careful with the iron to ensure you don’t end up burning it. Happily linen is one of the easier fabrics to add colour to, as it will readily accept most dyes and, assuming you wash it correctly, will maintain the colour for many years afterwards with only minimal fading after repeat washes. There are a number of guides floating around online, including this handy one from ehow.co.uk, that demonstrate how best to dye your linen. Just be patient and don’t try to rush things and you will have a gorgeously coloured fabric in no time. Linen should always be stored away after cleaning and it is inadvisable to store dirty linen. This means that it is always recommended that you clean your linens after use if they are intended to be placed back into storage. Wherever possible you should avoid folding the fabric. While this isn’t so much of an issue with tablecloths, where the odd fold or crease is expected, it can lead to your fabric developing creases that are very difficult to eradicate. 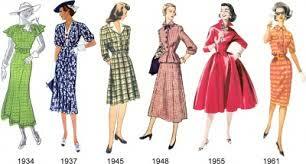 This is especially the case for garments so be sure to hang them up and give them plenty of space. We mentioned before that it is easy to iron linen, however if you put the fabric in a position where a crease or fold becomes ingrained it gets more difficult.